7 x 9, 312 pp., 93 illus. 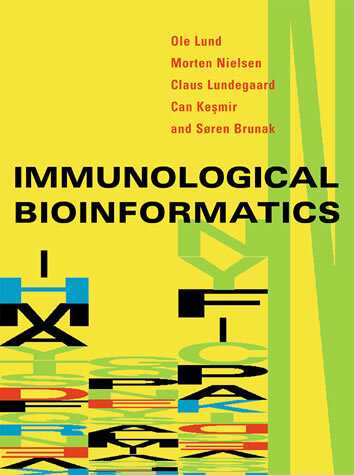 This book is written for a course given to first year undergraduate biology students at Utrecht University. 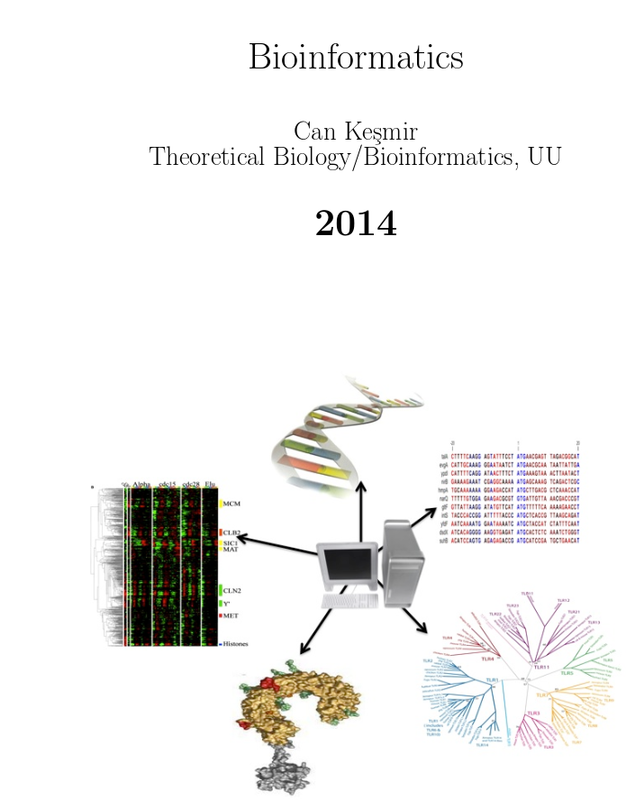 It covers most basic subjects within bioinformatics, like sequence alignments, homology searches and phylogeny. Each chapter ends with a number of exercises. The best option would be to perform also the online exercises in the course page.